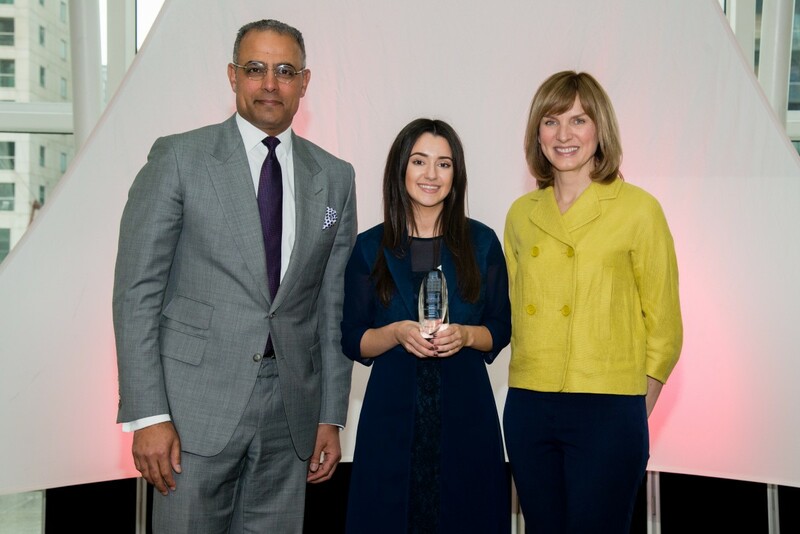 With the confidence to win you can achieve anything. 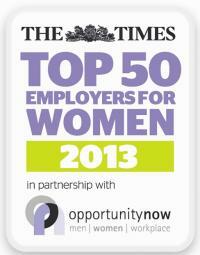 It is often said that history repeats itself – and we are extremely pleased it does when The Times Top 50 Employers for Women is announced each year. 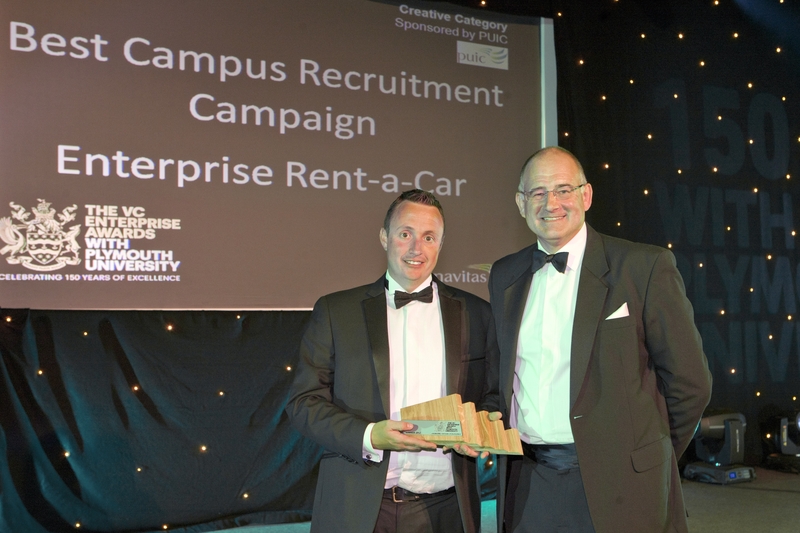 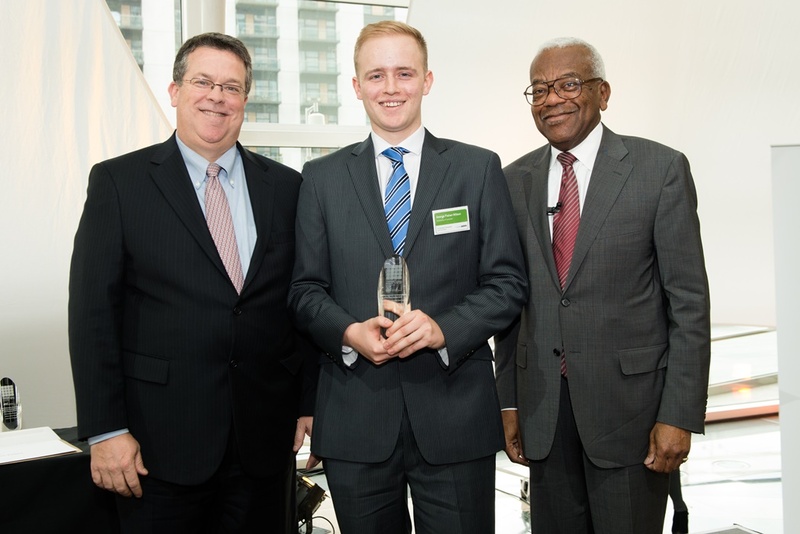 On the 15th of August, Enterprise Rent-A-Car recruiter, Martyn Flynn, won the award for Best Campus Recruitment Campaign at the 2012 Vice Chancellors Enterprise awards at Plymouth University. 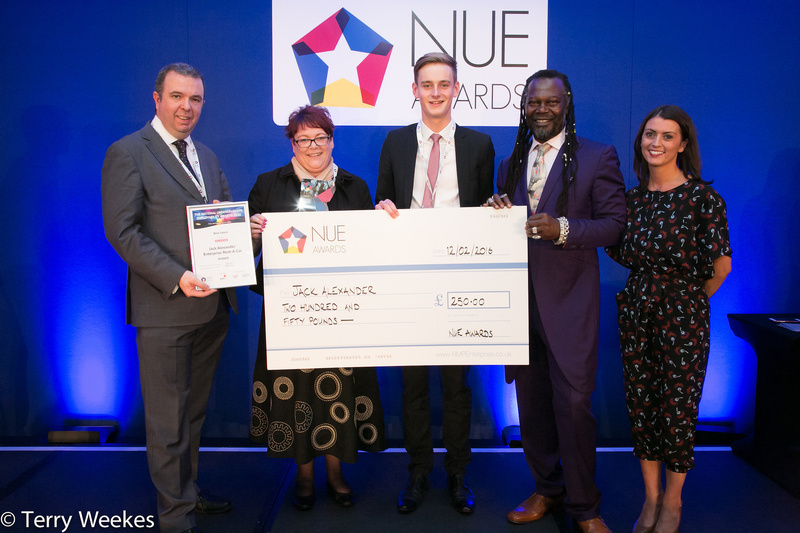 This was a great achievement for him and us as a Company, as we were able to highlight our work in partnering with the university and our strong campus strategy.